Here’s how: Wet hair thoroughly (a full soak delivers the best results); apply and lather, leaving product on up to five minutes for optimal clarifying results. Rinse and follow with K-PAK Conditioner. 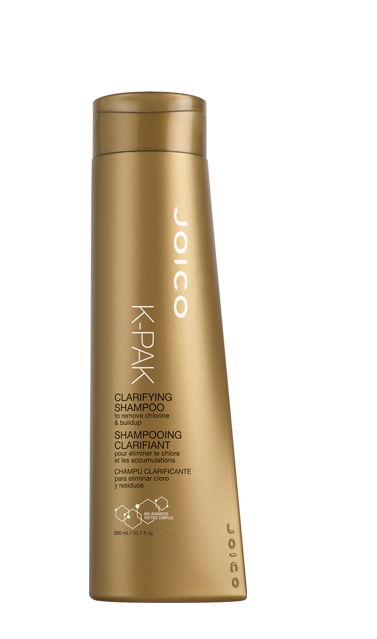 The inside secret: To balance the powerful properties of a clarifying formula, we stock our shampoo with exclusive Bio-Advanced Peptide Complex – an exclusive blend of proteins that protects the hair from cuticle to cortex.